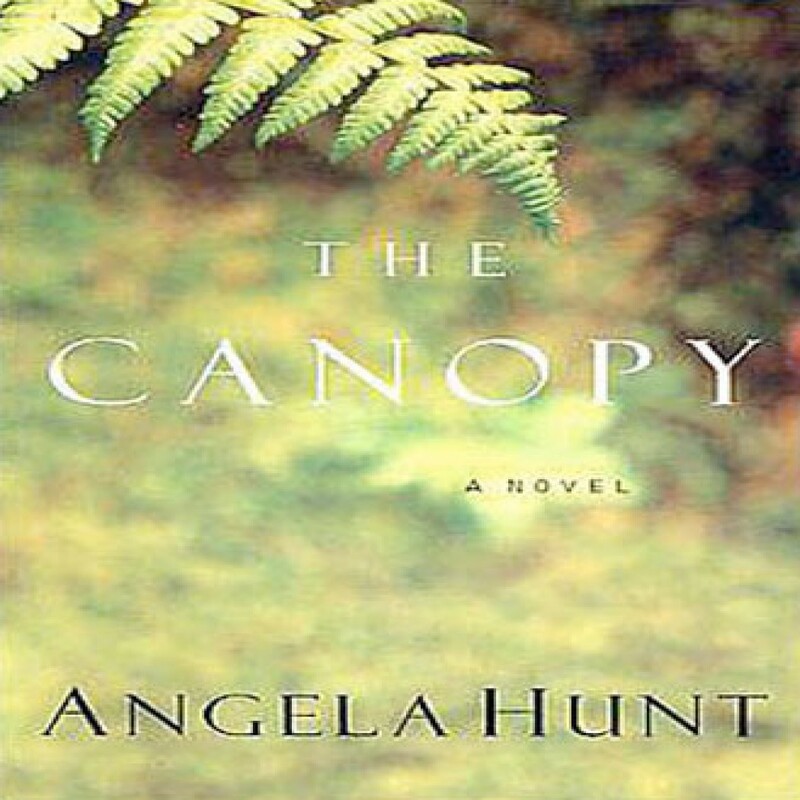 The Canopy by Angela Hunt Audiobook Download - Christian audiobooks. Try us free. Deep in Peru's steamy rain forests, Alexandra Pace desperately searches for a cure for a deadly disease that's ravaging her body and threatens her daughter. When British doctor Michael Kenway tells her of a mythical "healing tribe" in the Amazon jungle, she reluctantly trusts him. Can they find this indigenous group? Will they have the cure?